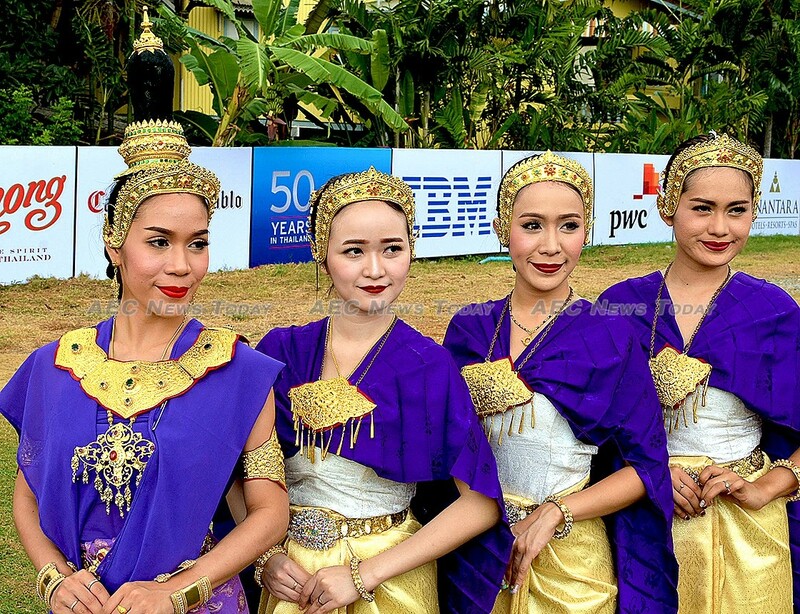 The thundering sound of running pachyderms has been reverberating around Anantara Riverside Bangkok Resort over the weekend signalling Thailand’s annual jumbo corporate social responsibility (CSR) event of the year, the Anantara Resorts/ King’s Cup Elephant Polo tournament. 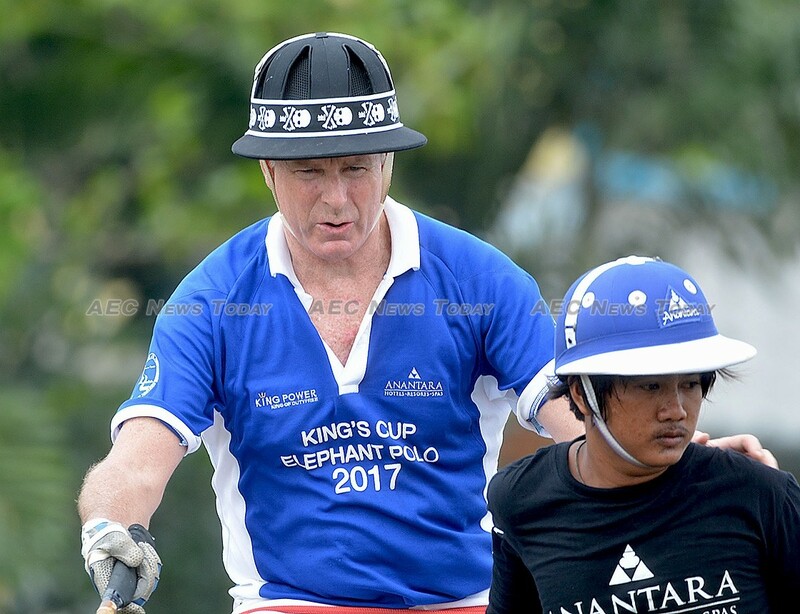 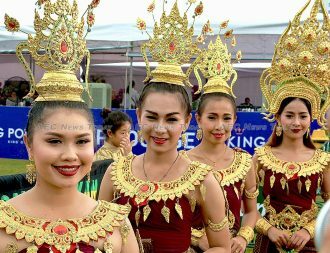 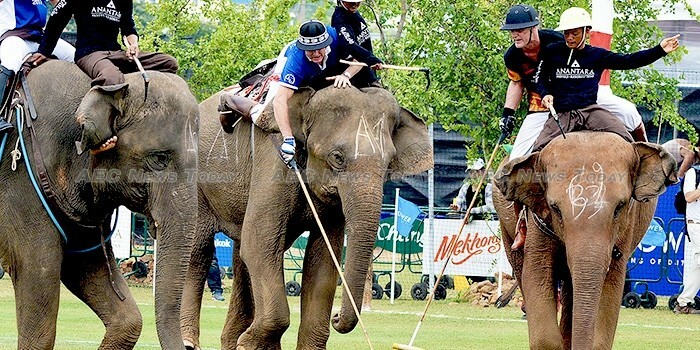 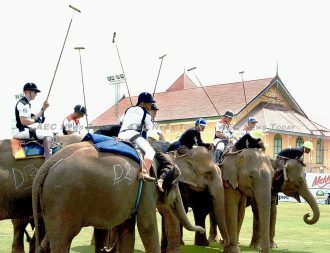 Held for the 15th year, the annual King’s Cup Elephant Polo tournament raises money to provide aid and assistance for wild and captive Thailand elephants, with more than US$1.3 million having been raised to date. 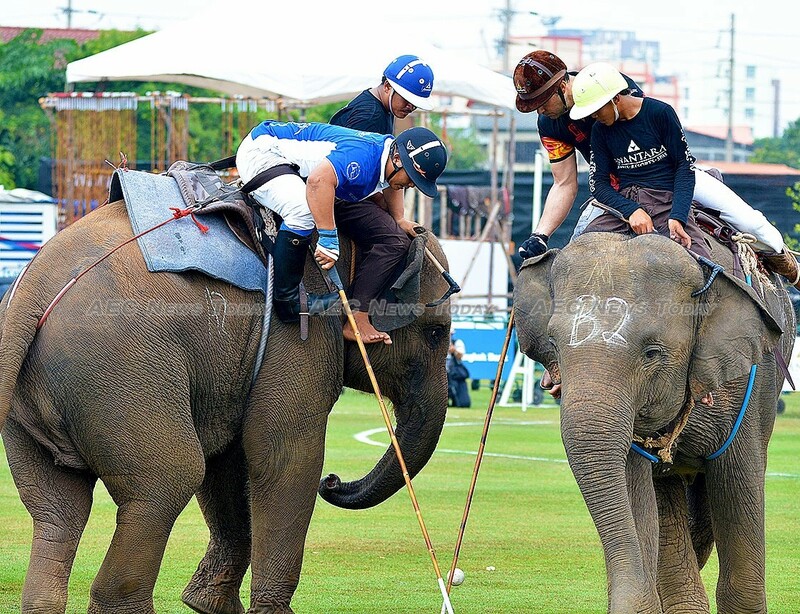 The opening on Friday, March 10, delivered a spectacle of seasoned elephant polo players including last year’s champions representing the event sponsor, King Power (Nattapong Pratumlee, Satid Wongkraso and Tom Claytor), the PWC All Blacks featuring international rugby players Olo Brown, Stu Wilson, and Charlie Richelman, and Casiliero Del Diablo, represented by Argentina’s finest polo players Agustin Kronhaus, Manuel Albizu, and Franck Constant. 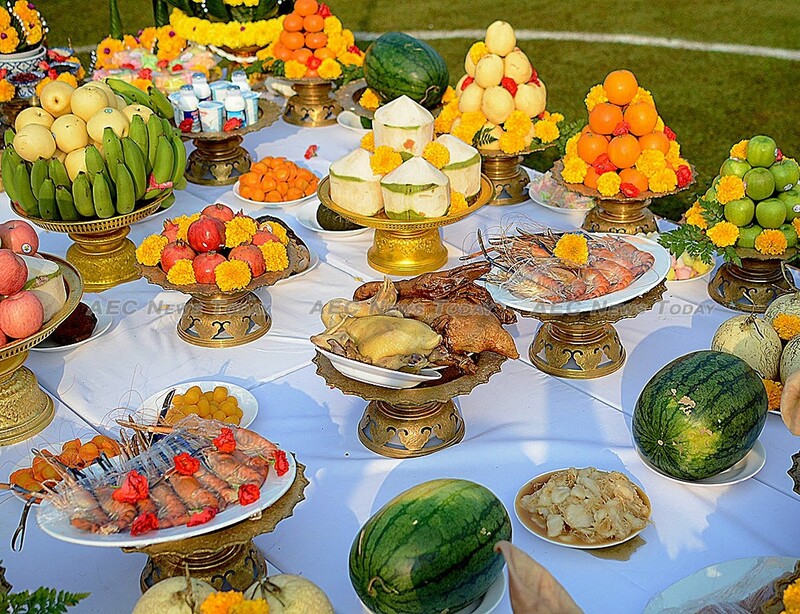 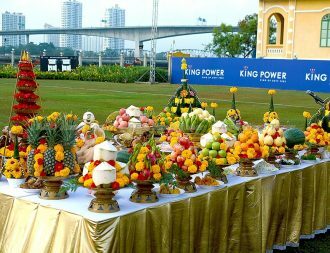 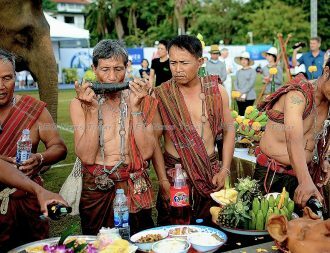 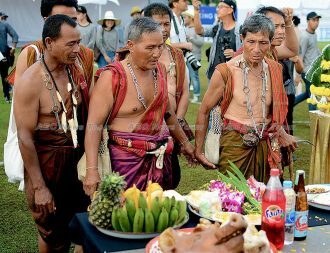 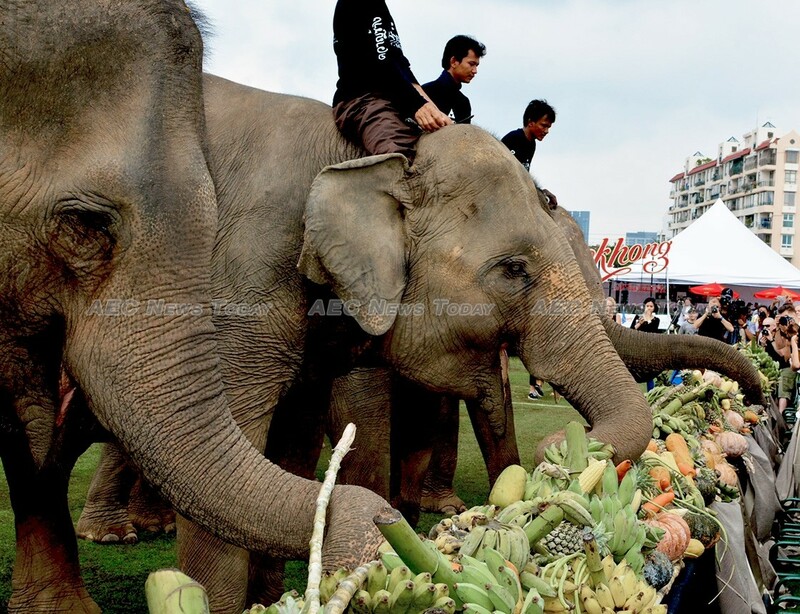 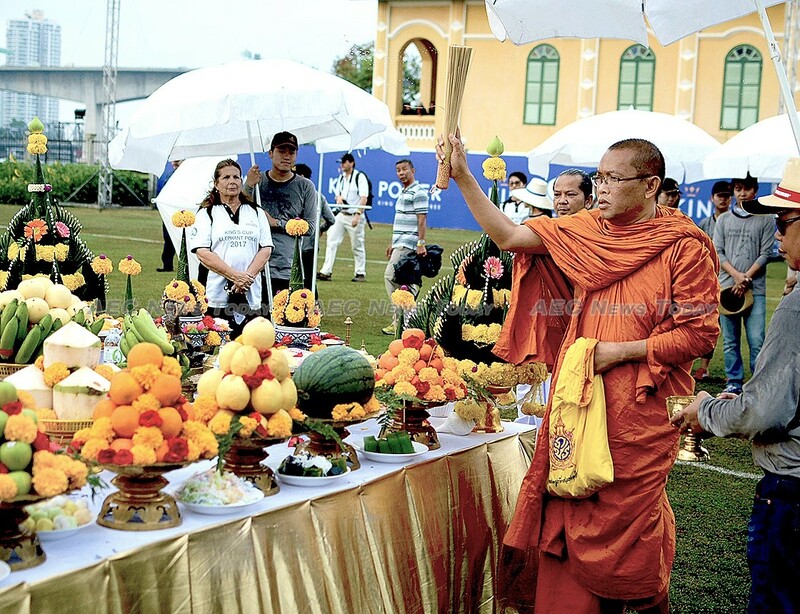 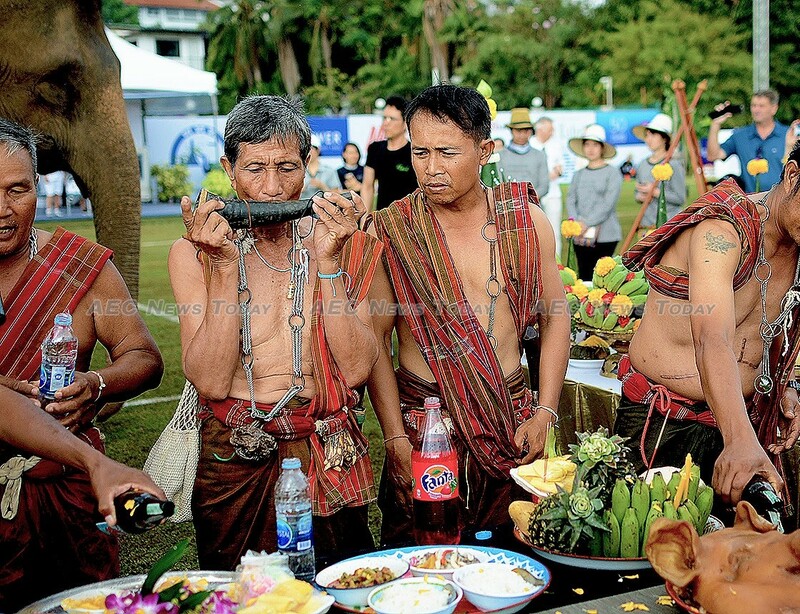 Following a traditional Thai parade featuring the last of Thailand’s elephant spirit men (Kru Ba Yai), chanting Buddhist monks waving bundles of smouldering incense, and the prerequisite blessings and prayers, the event the elephants had been waiting for got underway… a free-flow fruit, grass, and vegetable buffet where there were no expectation of table manners. 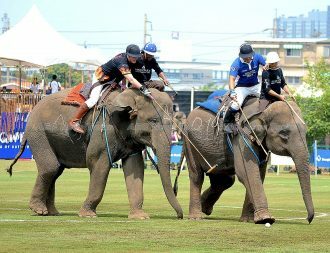 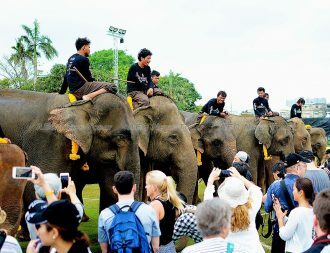 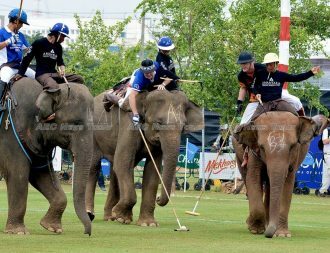 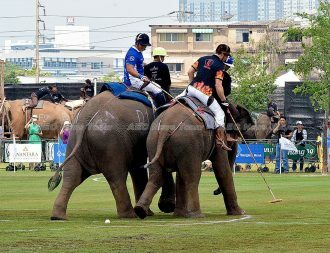 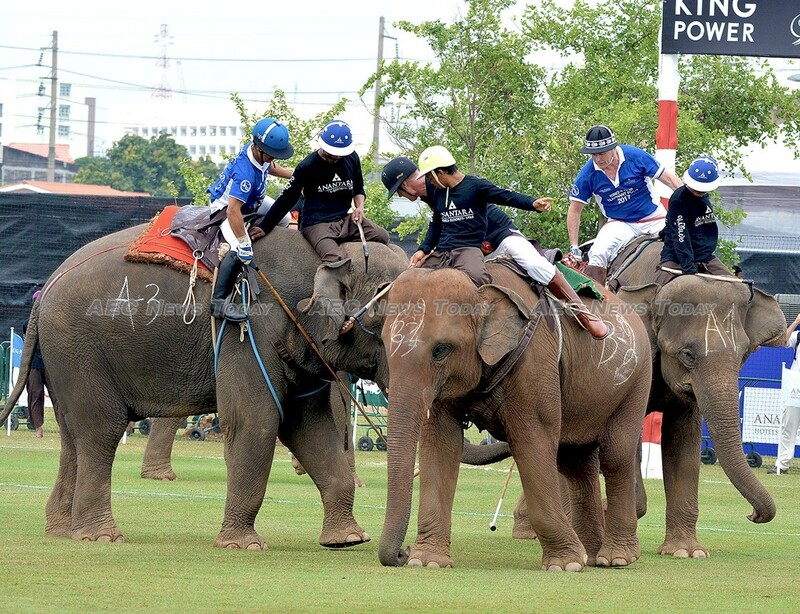 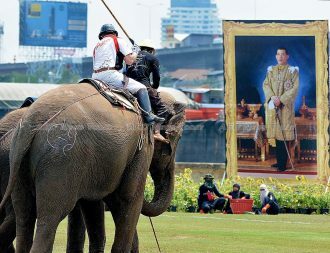 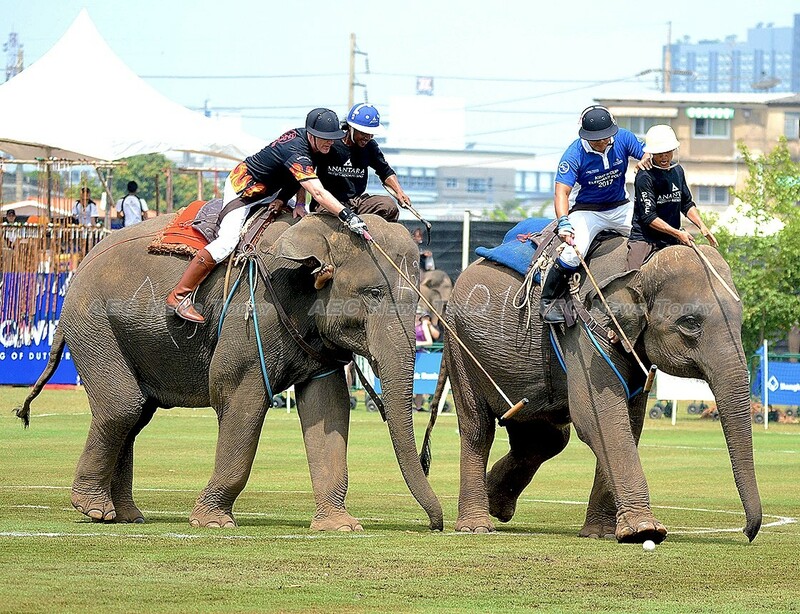 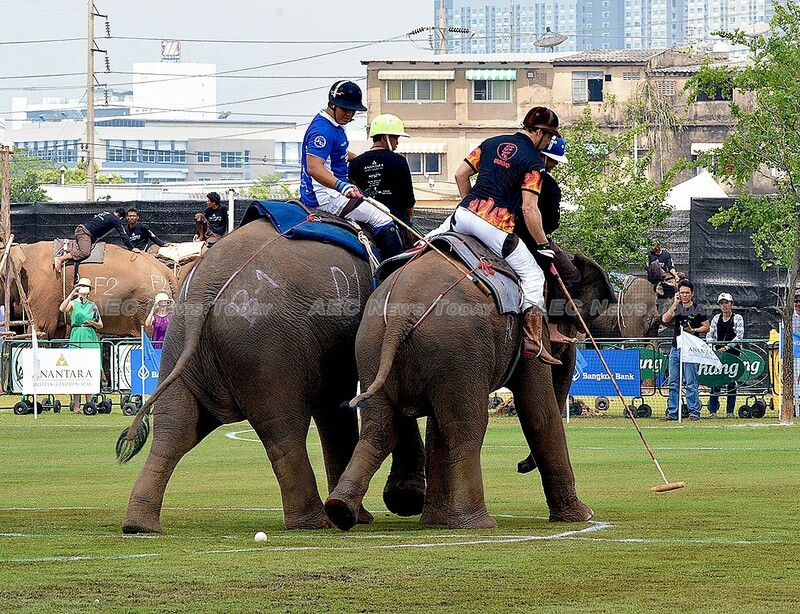 This year 25 former Thailand ‘street elephants’ took part in the King’s Cup Elephant Polo tournament, taking to the pitch twice a day for 14 minutes at a time. 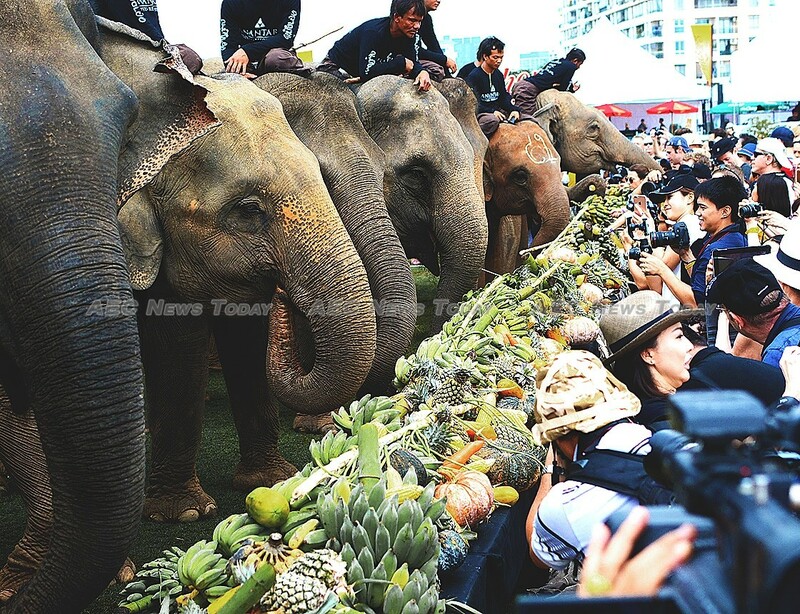 For the remainder of the day the pachyderms are pampered by selfie-taking visitors and veterinarians to ensure that when they return to their home at the Golden Triangle Asian Elephant Foundation (GTAEF) they are in peak physical condition. 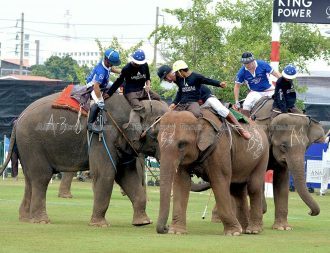 Established in 2001 in cooperation with Anantara Golden Triangle Elephant Camp and Resort and located where Thailand, Myanmar, and Laos meet, the GTAEF provides assistance to captive Thailand elephants and their owners and also undertakes elephant rescue and conservation programs. 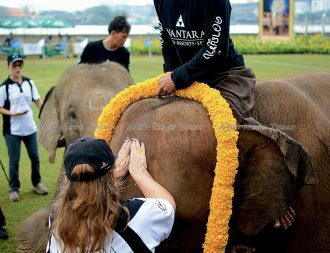 While Anantara’s parent company, Minor International, is the foundation’s largest donor and all administration costs are covered by donations from partner hotels, the cost of keeping a Thailand elephant is not tiny. 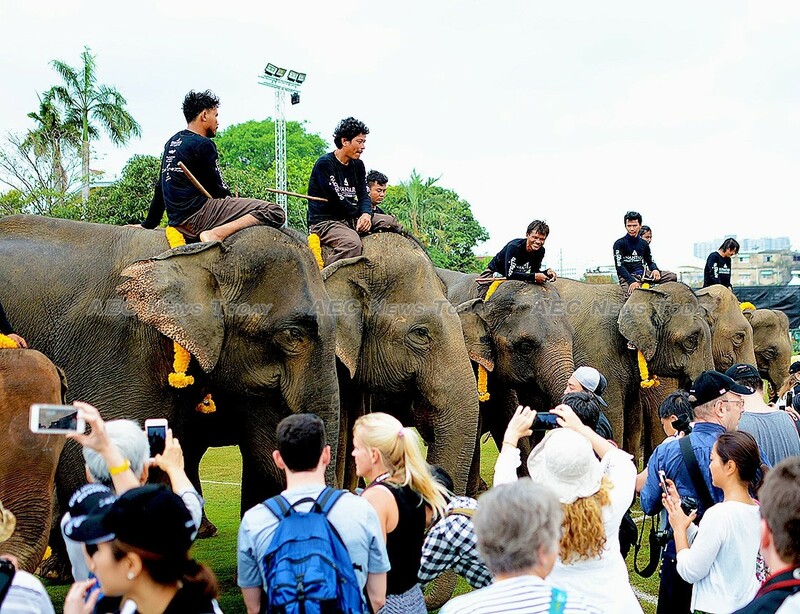 According to GTAEF food, veterinary fees, mahout salary, and the fee paid to keep Thailand elephants off the streets and out of the tourist industry amount to more than $15,000 a year per elephant. 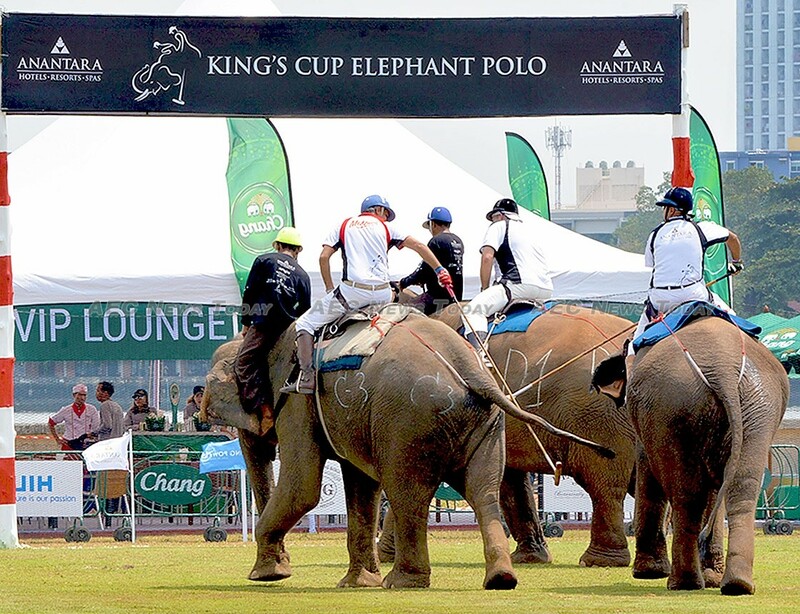 Money raised from the annual King’s Cup Elephant Polo tournament is therefore a major source of funds in meeting the day-to-day costs associated with elephant ownership, and in ensuring a healthier life for Thailand elephants.